The spectacular increase in demand for energy and the consequent significant growth of the cost of the energetic resources have made that concepts related to the energetic saving and the Energy Efficiency take great relevancy at present. 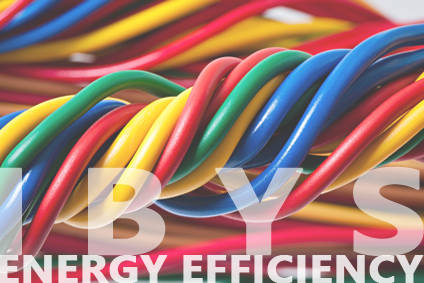 The solution of Ibys Technologies based on Scada includes the supervision and monitoring of the electrical facilities, thermal facilities and control of temperature in buildings, technical rooms and emplacements with batteries. This solution also allows the visualization of the map of temperature of a technical room and to measure electrical real time consumptions, beside generating different alarms and reports on the condition of the facilities. To control the electrical consumptions of all his facilities (Technical buildings and even stores) and to check detours with regard to electricity bill. To detect warm zones in technical rooms as the CPDs and to optimize the set-point temperature.